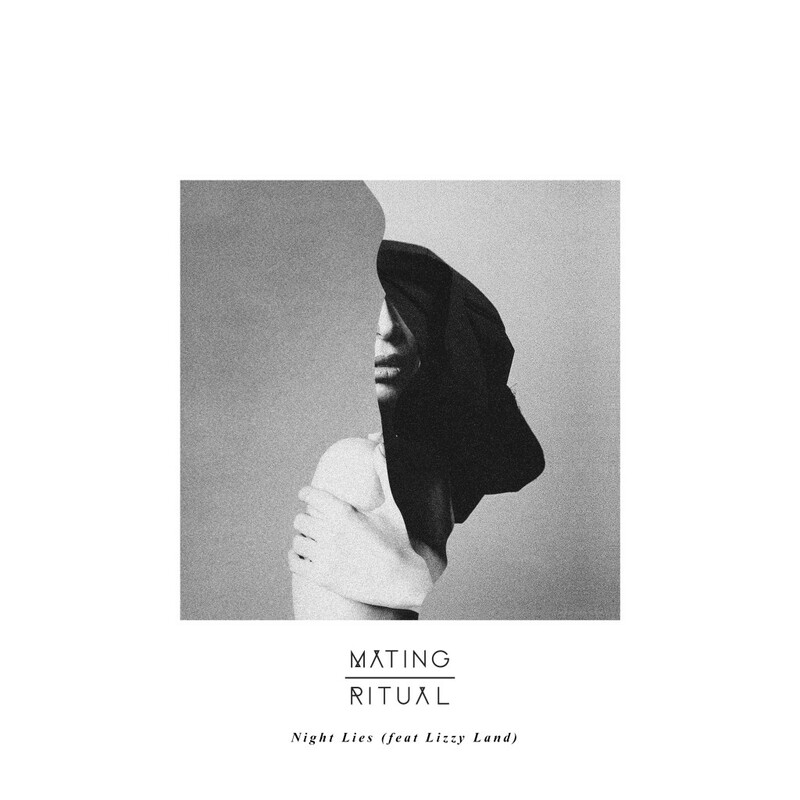 One year on from their last single release together, Raeko (Jason Suwito‘s project) and Mating Ritual have teamed up once again, to our delight! Funky and soulful vocals layered over a sweet, nu-disco backdrop, this is strictly on a ‘Need 2 Know’ basis. 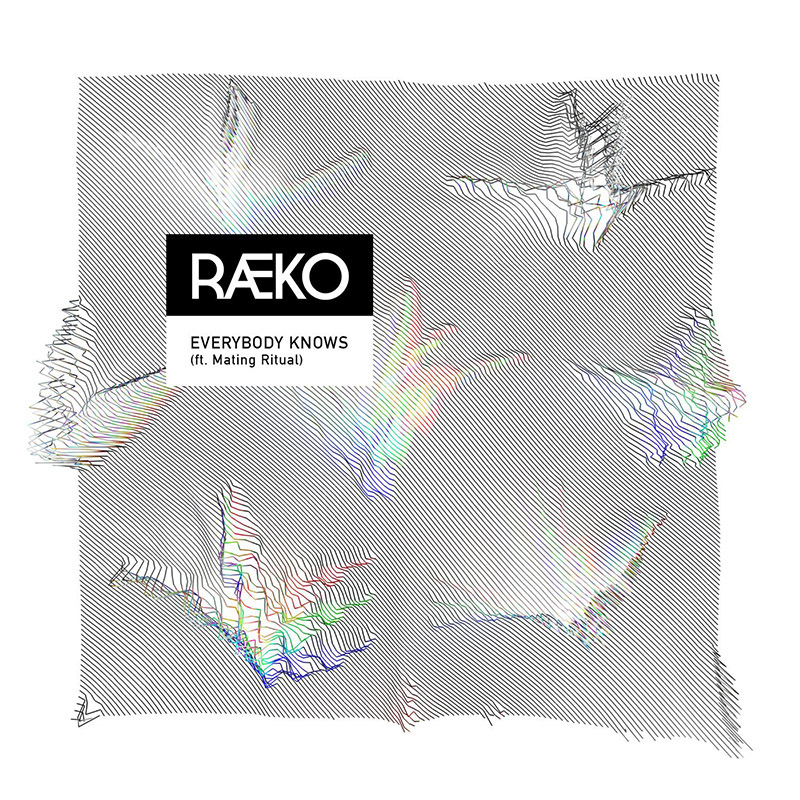 We are huge fans of Sir Sly, so when we heard that producer Jason Suwito has a project called RAEKO, we jumped straight onto Soundcloud to listen to his new single called ‘Everybody Knows’, featuring Mating Ritual. 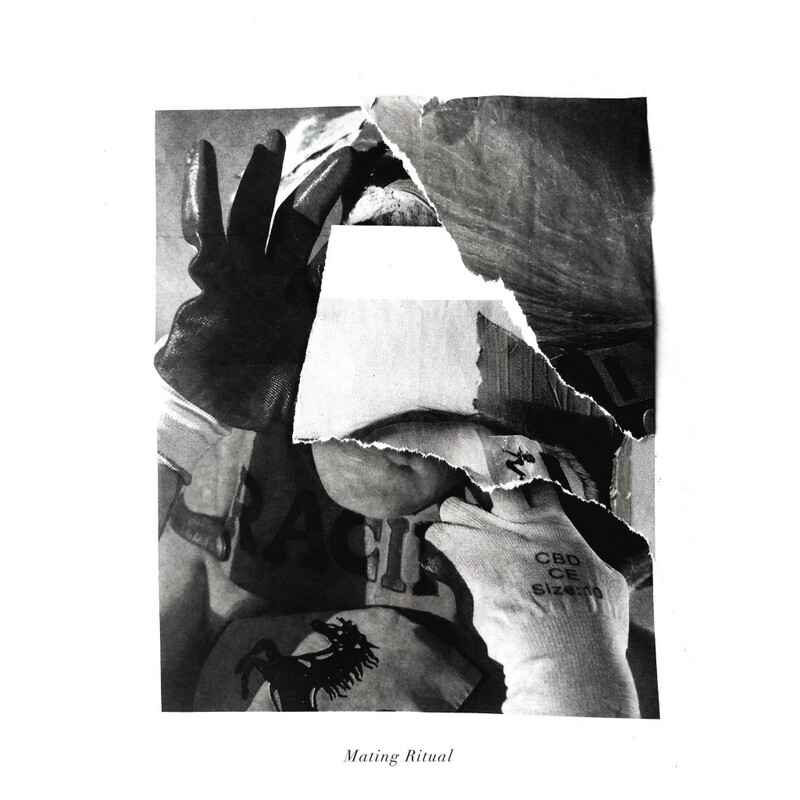 Recorded in his studio ‘Noise Coalition’ in Orange County with Mating Ritual, the process of producing the track was relatively straightforward. 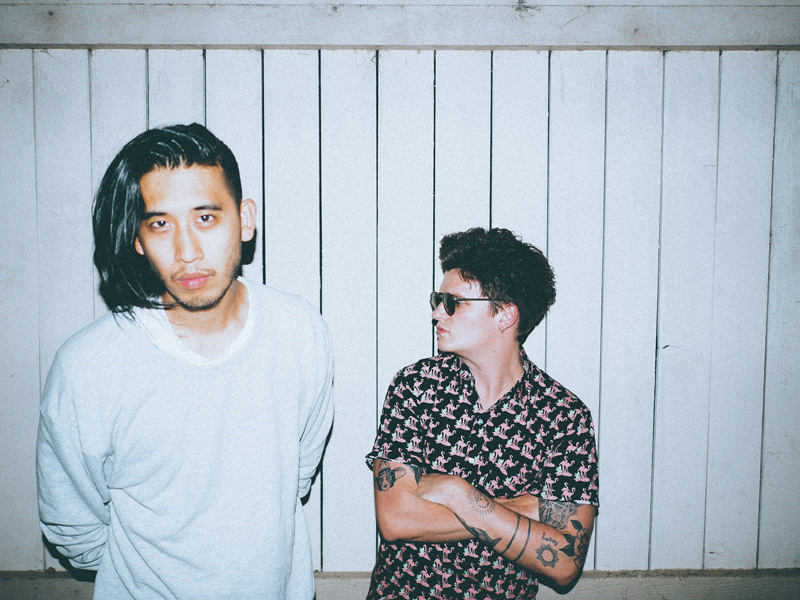 That’s not to say it’s not a complex track; ‘Everybody Knows’ is full of delicately layered synths offering a deceivingly simplistic groovy sound.